Windows 10 build 17071 is now under testing internally. 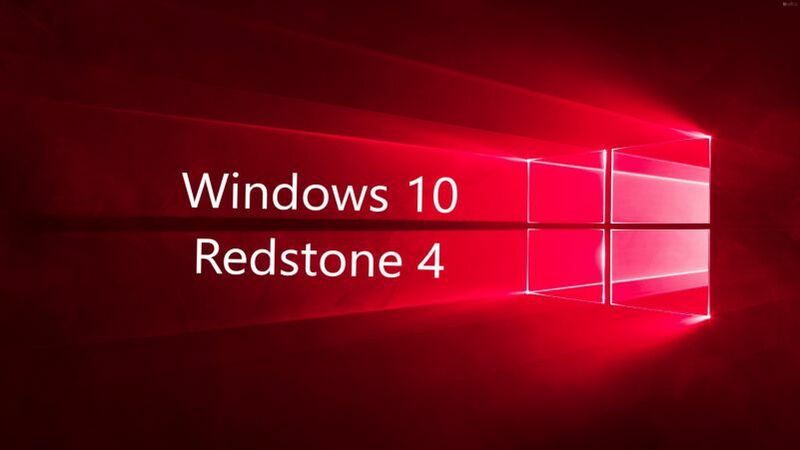 The new Redstone 4(v1803) Update build 17071 (10.0.17071.1000 rs_prerelease.180103-1400) was compiled on Jan 3, 2018. Previously, feature-rich Windows 10 build 17063 was released for Fast and Skip ahead insiders. This build includes new features like Timeline, Sets, Cortana improvements and much more. Yesterday, Microsoft released a bunch of new cumulative updates for Windows 10/7/8 to fix Intel Processors Vulnerability. This new and a huge vulnerability affects pretty much all Intel processors. You can download the updates from here.